The codes stolen from Gideon Khan’s tablet allow the team to track a hired assassin known as “The Apothecary” via Andrès Galans satellite network. Tony must find a way to protect the target, while juggling his new teammates, his family, and most of all: the truth. Tony’s focus is shifted from soccer back to the mission when Galan entrusts him to deliver a package. But where Tony goes, Reyna follows. Elsewhere, the link between the auction and Nicaragua becomes clear when the CIA rescues an anthropology professor with insight into pre-Olmec civilizations. Guess who’s coming to Cristina’s quinceañera? Andrés Galan, meet the Sandovals. The same can’t be said for Tony, who is forced to bail and put the mission over his family when a member of the team gets taken by Samuel. Not even a Riot tie can soften the fallout from this joyous occasion. The data seized from the mysterious medi-spa sends Tony and Annie on a manhunt to find the parties responsible for a devastating turn of events. While Galan becomes privy to the larger plan, Samuel dives deeper into Tony’s backstory, which leads him to the “wurst” kind of informant. Is there anything worse than horrible in-flight service? Just ask the passengers who landed in San Francisco. 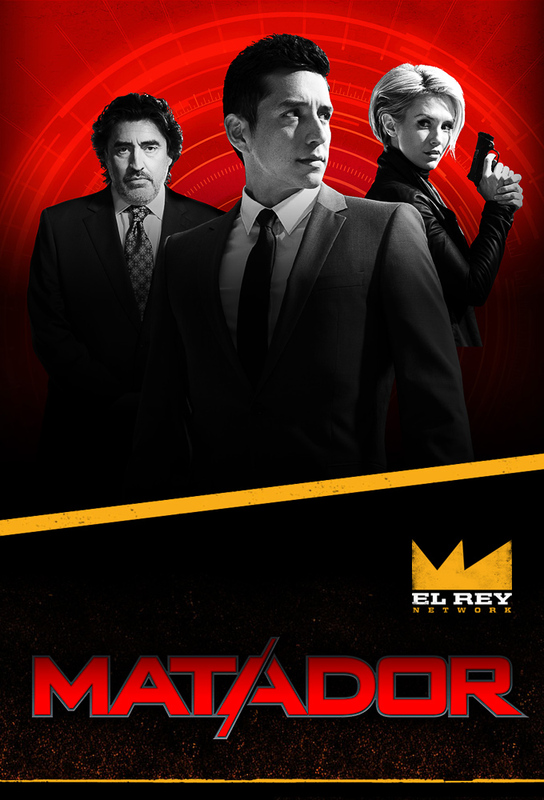 Samuel’s uncovering of Tony’s past leaves Matador and Galan at odds. Meanwhile, the CIA learns of Dr. Lucien Sayer’s secret to extending life. The elephant in the room between Tony and Galan is a body in the trunk. Luckily for our Matador, the common ground reached is accompanied by answers. With no other options, the CIA finds a way to reach out to Sayer in hopes of pre- empting the next phase of his deadly plan. Galan is tasked with escorting a personal package to Sayer during a rematch between the LA Riot and the Austin Terror. The plan may have fatal consequences for one when Reyna Flores enters the mix, forcing Tony to make a call that will send him down a dangerous path. Sayers endgame is revealed and Tonys relationships change forever.